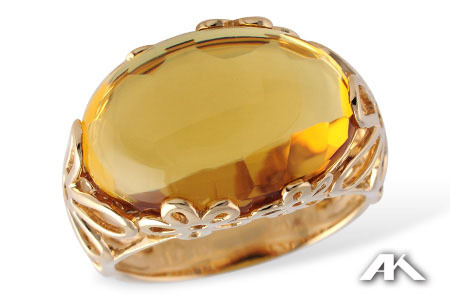 A large sunny cabochon citrine is wonderfully surrounded by yellow gold flowers in this ring. 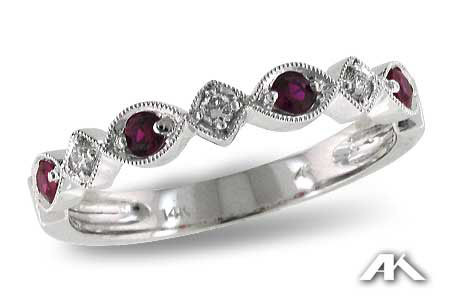 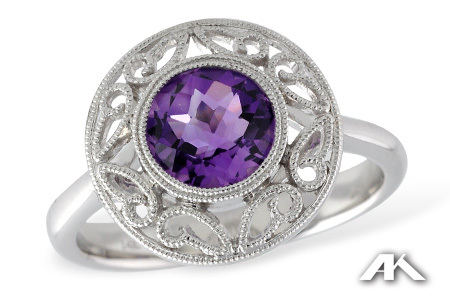 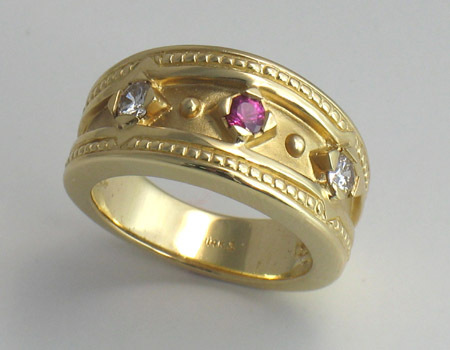 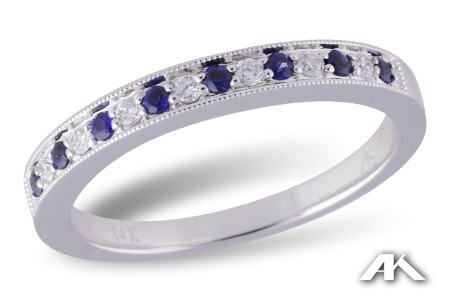 This piece provides a big look to compliment any outfit this summer, or to show off your November birthstone. 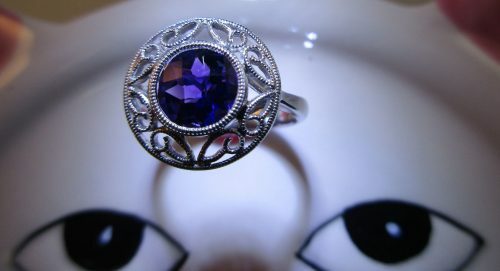 A stunning drop of sunlight for your finger.